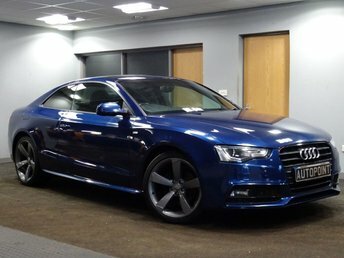 ............................Wow!!!! 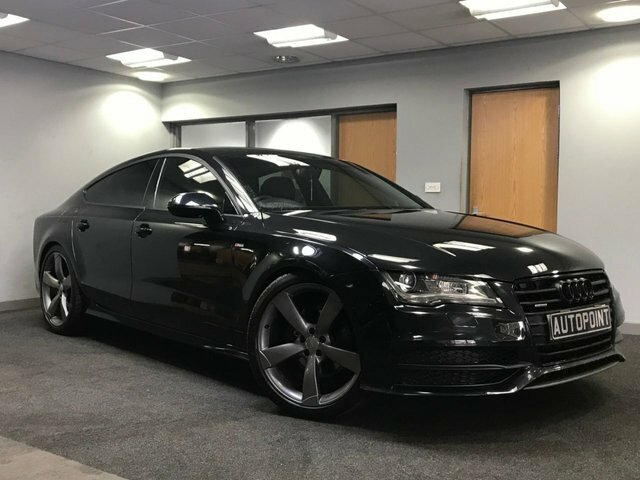 An absolutely stunning Audi A7 3.0 TDI Quattro Black Edition. 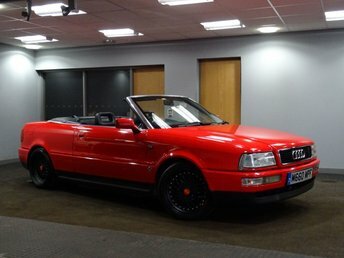 This headturning car has covered only 75,000 miles has a full service history and is a dream to drive. 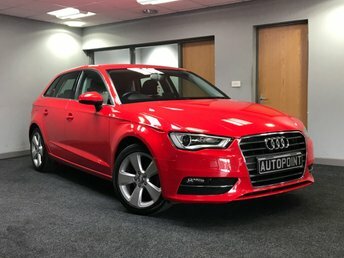 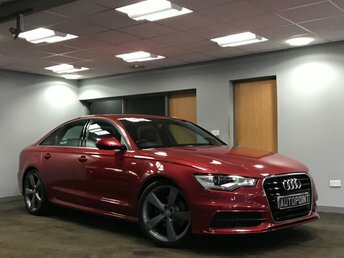 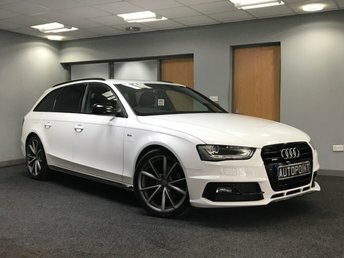 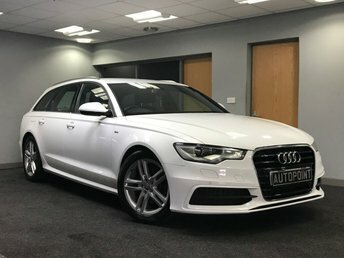 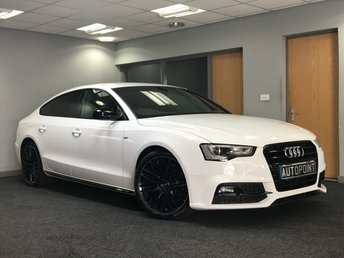 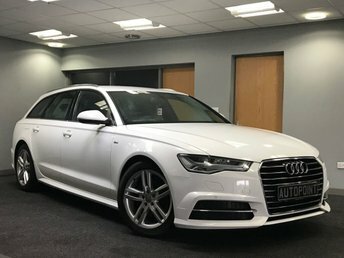 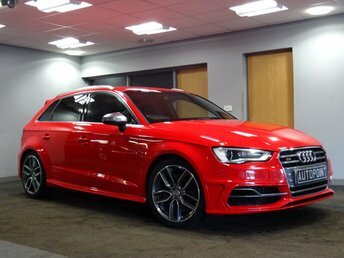 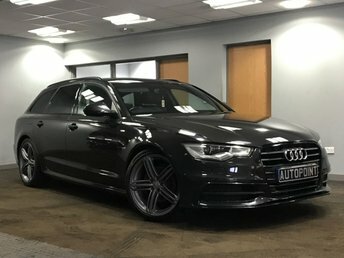 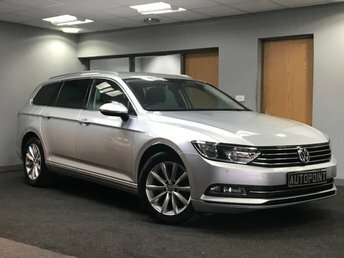 It boasts Full Black Leather S-Line interior, 21" Titanium Anthracite Alloys, Front and Rear Privacy Glass, Black Badges, Satellite Navigation, Bluetooth, S-Line Multi Function Steering Wheel, Bose Stereo System and Audi Multimedia centre. 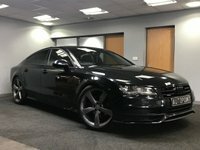 This car wont be on our forecourt for long!! 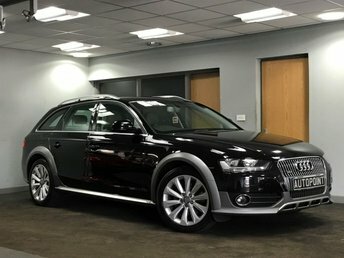 Please call to arrange a test drive or for more information.